When it comes to accommodating items that are bulky or that have an irregular shape, Poly Bag Central’s Clear Gusseted Poly Bags are ideal. 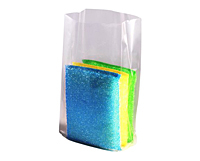 The expandable sides allow the bags to easily fit over the shape of your product. 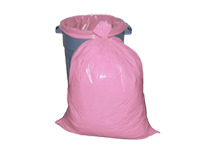 Larger sizes are excellent for use as liners for cartons or bins. 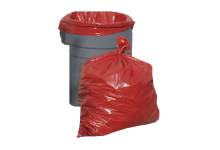 Gusseted Poly Bags are made with a tubular construction and have a strong durable bottom seal. The integrity of our gusseted bags is retained whether you choose to close the tops using ties, staples, tape or heat sealing them. Manufactured of 100% virgin low density polyethylene, clear gusseted bags offer superior clarity for showing off the quality of your product. 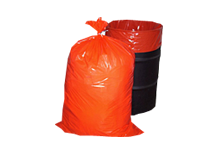 You will find hundreds of American-made, medium and large gusseted poly bags. Many smaller sizes are imported and packed in 100-pack bundles. 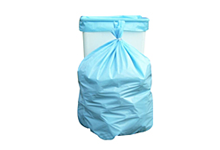 Our Gusseted Bags range in thickness from 1 mil, 1.25 mil, 1.5 mil, 2 mil, 3 mil to 4 mil. Within each thickness, we offer numerous different sizes so you can find the precise one that effectively showcases your product.